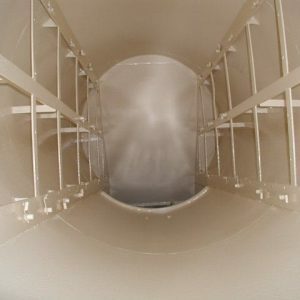 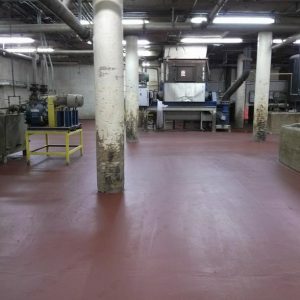 MAXCHEM 100 – is a high build, solvent-free epoxy chemical resistant coating. 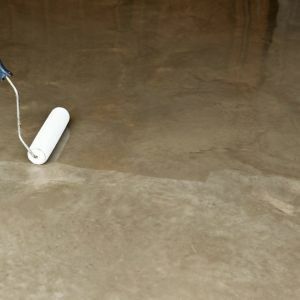 Designed for the protection of steel and concrete surfaces in contact with industrial chemicals and mild acidic solutions. 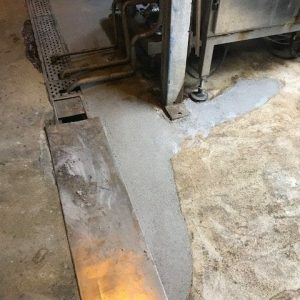 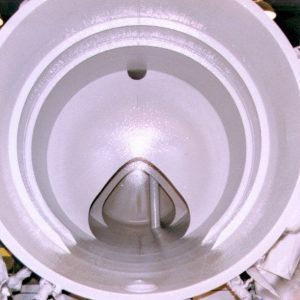 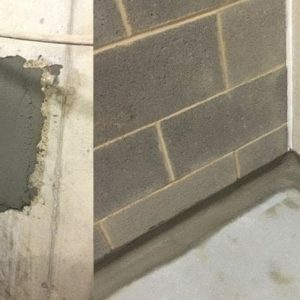 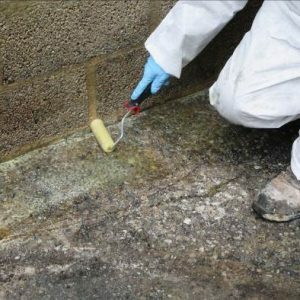 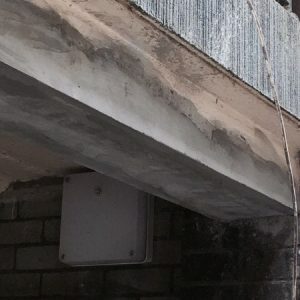 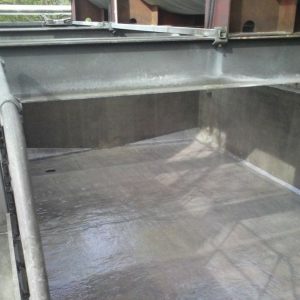 MAXCHEM 100 – CHEMICAL & CORROSION RESISTANT COATING is a high build solvent-free epoxy coating designed for the long term protection of steel and concrete structures against corrosion, abrasion and chemical attack. 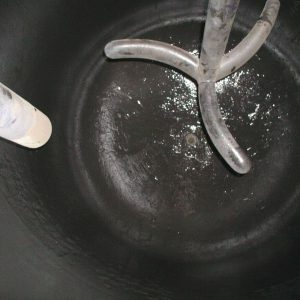 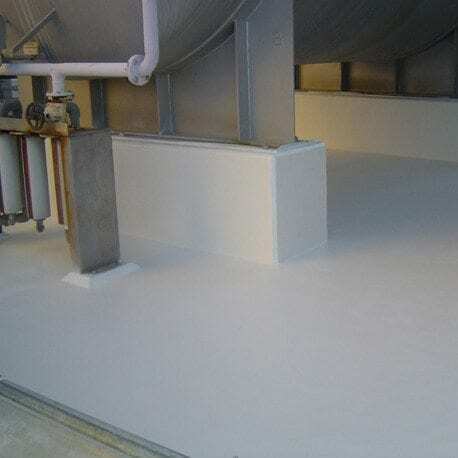 MAXCHEM 100 – CHEMICAL & CORROSION RESISTANT EPOXY COATING is suitable for operating temperature ranges from –20C to 60C.